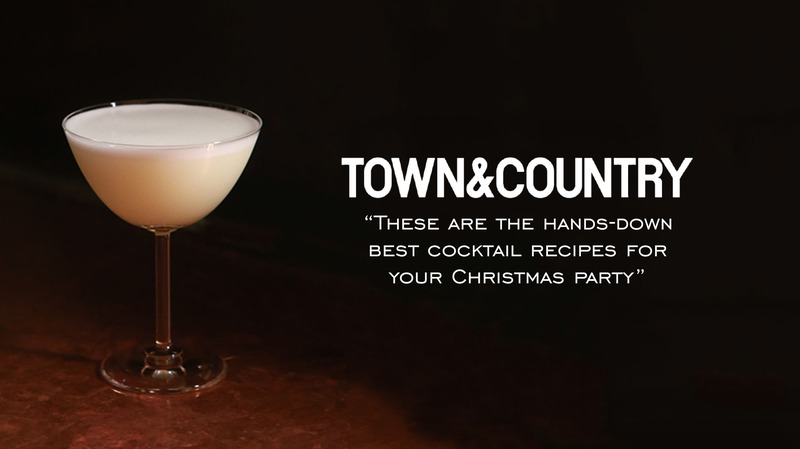 "From festive martinis to eggnog, these are the hands-down best cocktail recipes for your Christmas party. Instructions: Dry shake without ice, then shake with ice and fine strain into a chilled coupe. Twist an orange peel over the surface and discard.